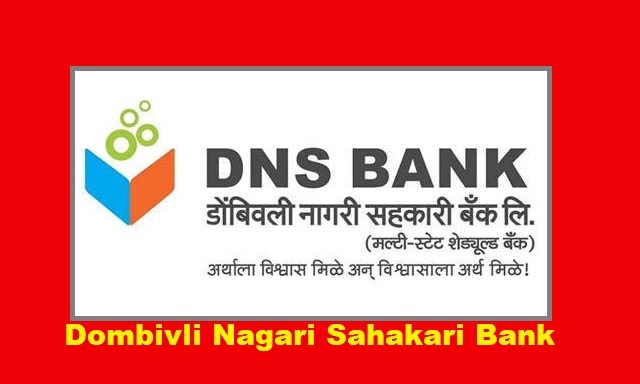 DNS Bank Recruitment 2018-2019 Apply Online Application Form for 20 Probationary Management Officer Posts Apply Online through Official website www.dnsbank.in, the last date for submission of online applications is 30.12.2017. DNS Bank Career 2018 Probationary Management Officer Jobs. DNS Bank Exam Date, DNS Bank Result Date etc. and ensure that before Applying Now. MBA / MMS from a recognized University and must have acquired the first class (60% and above) throughout, starting from S.S.C. upto MBA/MMS (First class in every semester/trimester). Computer Literacy: Operating and working knowledge in computer systems is mandatory i.e. candidate should have Certificate/Diploma in computer operations/Language/ should have studied Computer / Information Technology as one of the subjects in the High School/College/Institute. Note: a) All the educational qualifications mentioned should be from a recognized University / Institution and the result should have been declared on or before 01.12.2017. Proper document from Board / University for having declared the result on or before 01.12.2017 has to be submitted at the time of interview. The date of passing the examination which is reckoned for eligibility will be the date of passing appearing on the marksheet/ Provisional certificate. b) Candidate should have capacity to read, write and speak in Marathi.